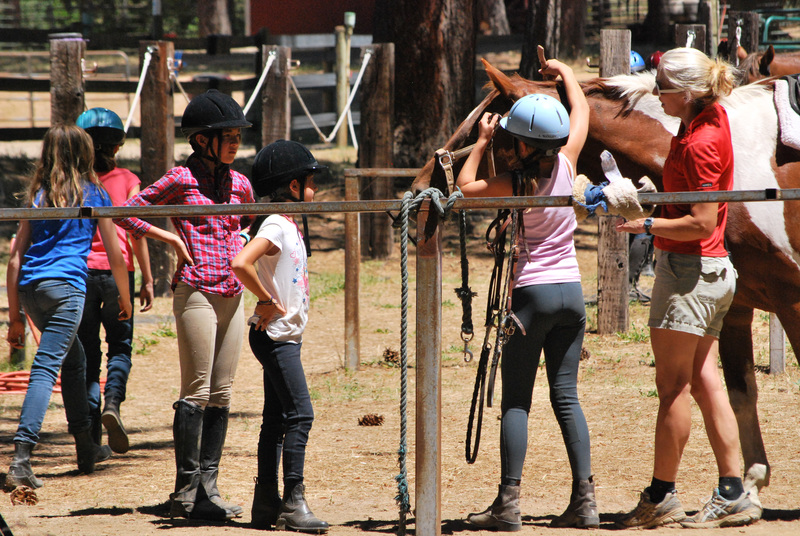 Learning to halter and bridle a horse. Please help us fill in first and last names on these photos. Just comment below and I will add them to the photos. So much great history to remember. Big Boys Tent: Jordon, Willie, Martin, Tim, Eric Grothe, Robert. 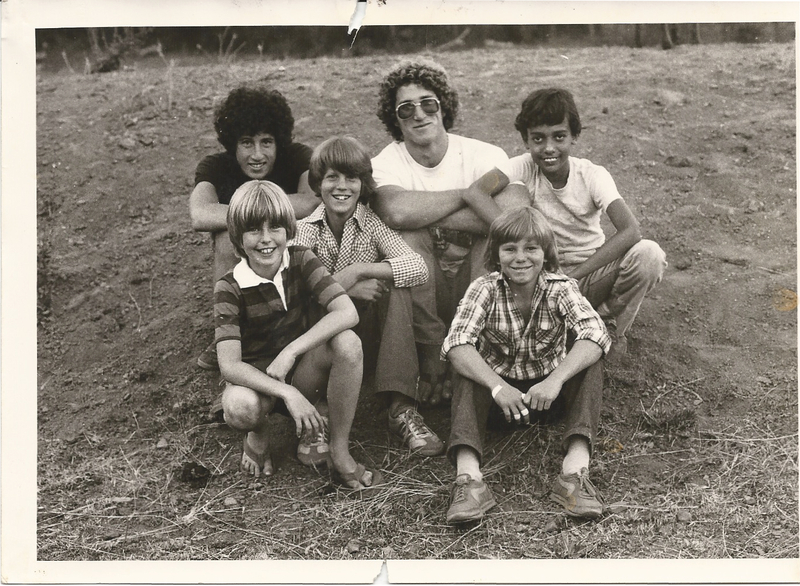 MIDDLE ROW– Willie, Kathy Kaiser, Neil Rector, Cynthia Nomikos, Jeff Weit, Dan Weit. I first arrived at Coppercreek well after dark on a long day of travel. After my new friend and fellow counselor, Kathy, gave me her best possible camp tour in complete darkness, we headed to the girls’ shower house to wash our faces and brush our teeth before bed. As a novice Coppercreeker, I forgot to bring my flashlight to the shower house with me. While groping around in the dark, in an effort to find my way back to F.B.I., something terrifying happened. While walking down the hill, a large and terrifying beast ran past. In my haste to reach the relative safety of my bunk, I stubbed my toes no less than three times and then nearly fell flat on my face when I forgot the F.B.I. deck was raised a few inches off the ground. At this point, I am sure Kathy, who was already waiting in the cabin, was giggling at my antics. Let’s be honest, I was a disaster. It wasn’t until I was safely tucked in my bunk, I realized the terrifying beast I ran from was not a ginormous mountain lion, or, the more fantastical theory in my head, Fluffy, the three headed dog from Harry Potter; it was in fact a deer, likely the same one that would continue to lounge in the meadow for the rest of the summer. 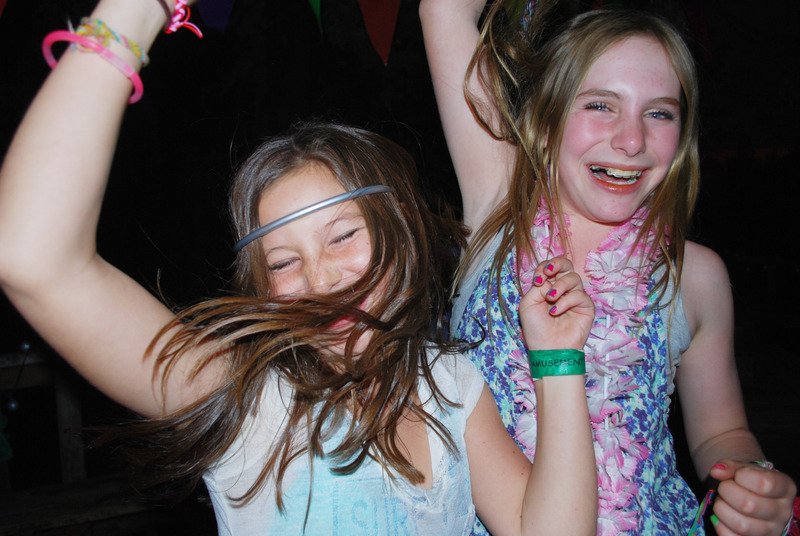 This story seems silly, but in many ways, it really sums up my first summer at Coppercreek. 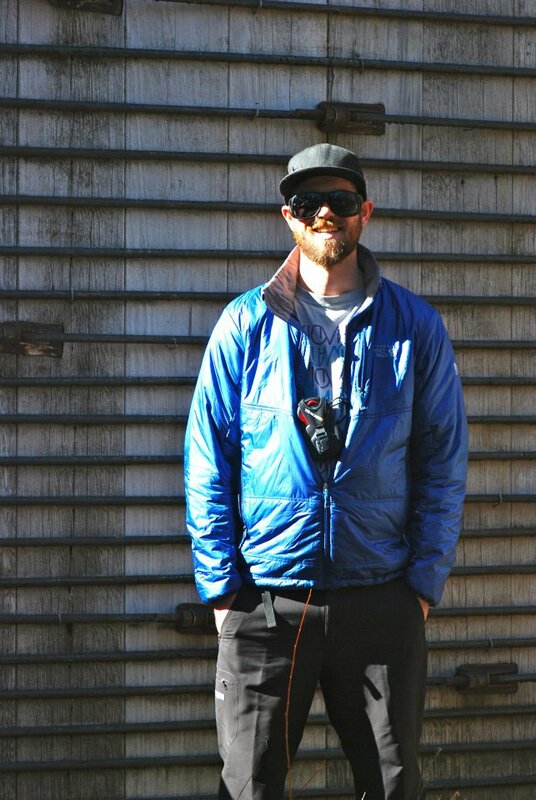 My first several days in camp, I was nervous, I was confused, and I was simply out of my element. 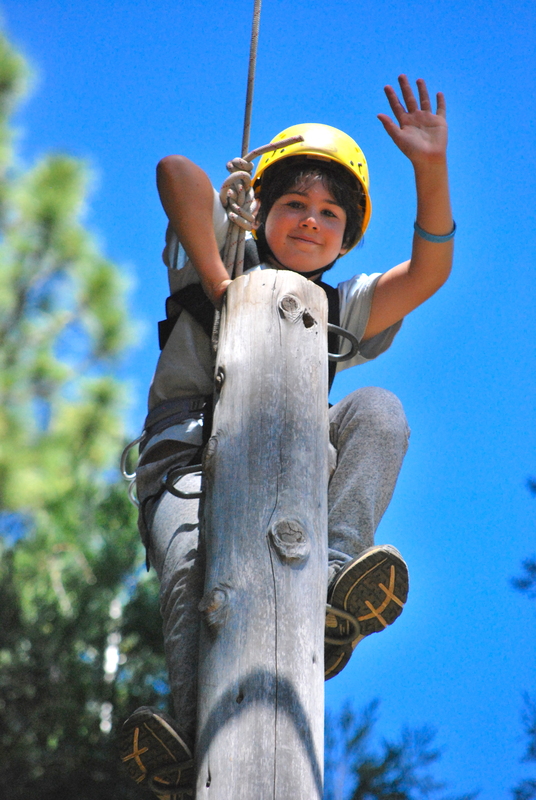 I mean not only were we climbing up unreasonably high trees, but there were two different kinds of TAPS (Thin Air Patrol and the song we sing at the end of campfire), and people commonly sang (or in the case of Eric Barger I, screamed) songs before meals. If any experience truly showed me I was in for something new, it was my first shower at camp. Halfway through shampooing, I realized I was not alone; about eye level, directly in front of me, was a frog. I may have freaked out a little and after he fell in my shower caddy, due in large part to my failed attempt to scoot him out of the shower with my flip flop, I wondered what other creatures I would meet during the course of the summer. And, I certainly did meet many a furry creature, and several that lacked fur, in my time in The Galaxy. During the third session, I had another run in with a water loving amphibian. While walking past the shower house, I heard the loud screeching tones of teenage girls in panic mode. When I went in to check on them, I saw that a frog in the shower was the source of the commotion. 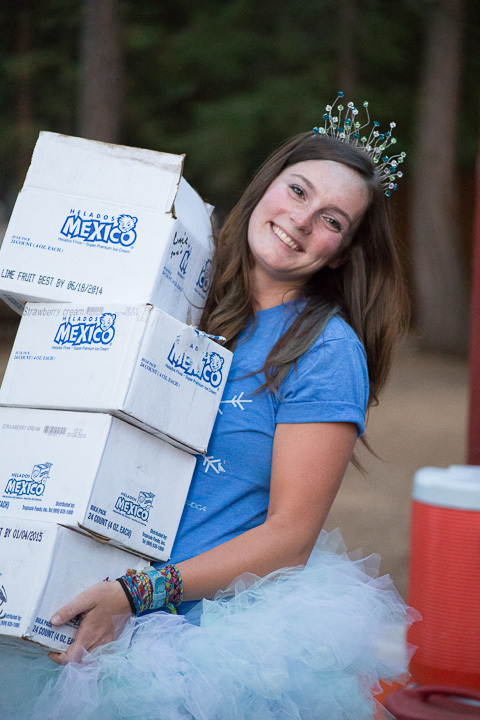 It was this moment that first made me look back on my time at camp. I simply scooped up the little guy and took him outside; no harm no foul. 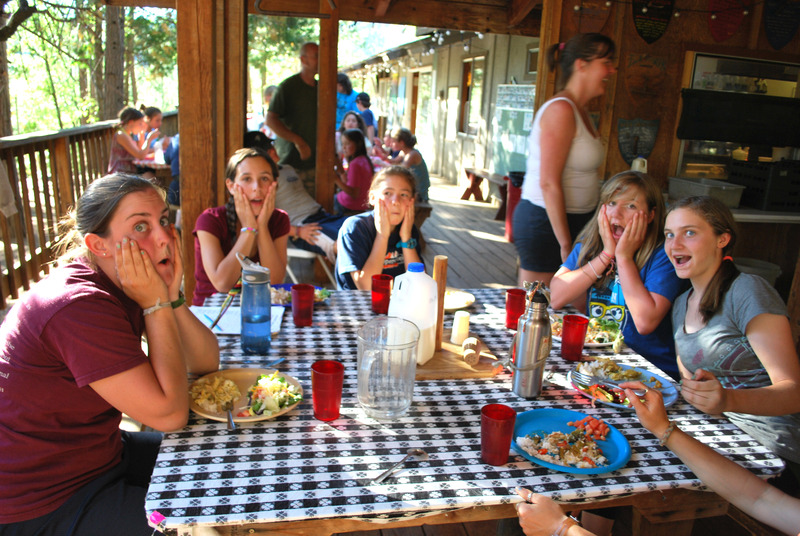 I think this is a visible example of the change camp can make in the lives of all the campers and staff. If we really throw ourselves into the Coppercreek experience, we are bound to be changed by the scenery, activities, and people. By the end of the summer, I was not only catching frogs, but I was singing along with everyone during dinner. I cannot wait to return for my second summer. 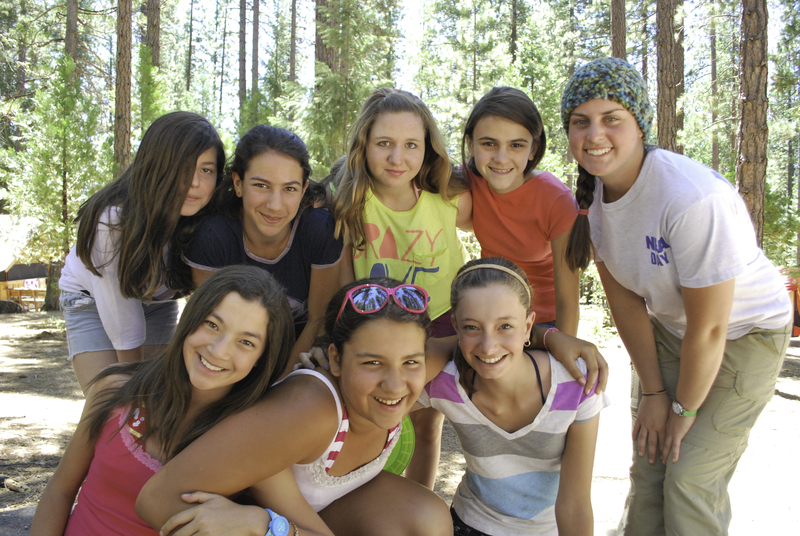 I know, not only will I have an incredible time, camp will create a change in me that will certainly be for the better. And this summer, I will definitely remember my flashlight! 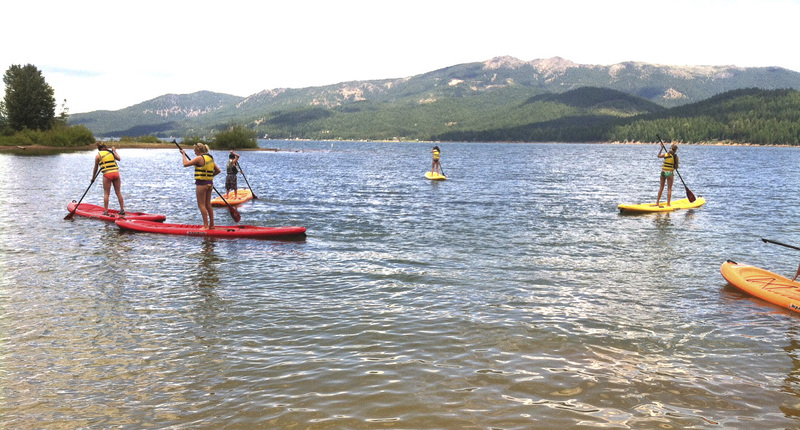 NEW- Stand Up Paddle Boards! 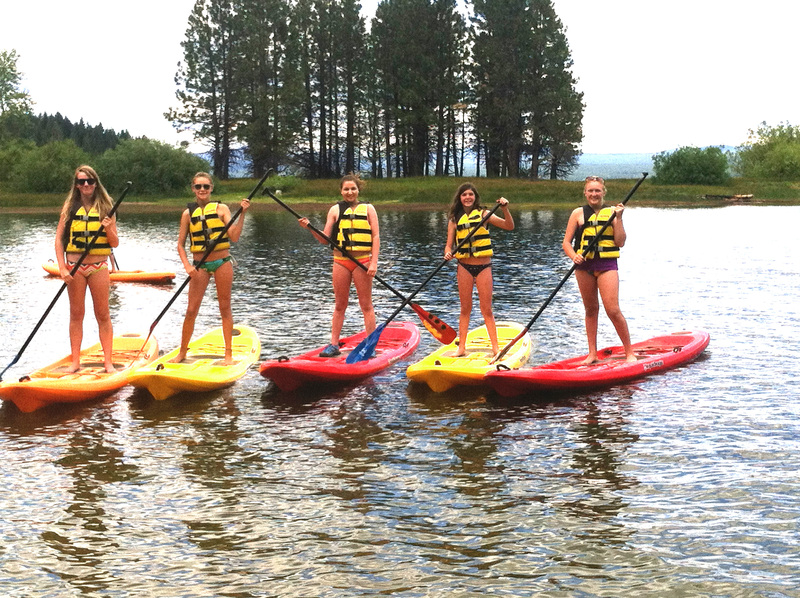 Today a group of campers got to go to Lake Almanor to try out Coppercreek Camp’s new stand up paddleboards! 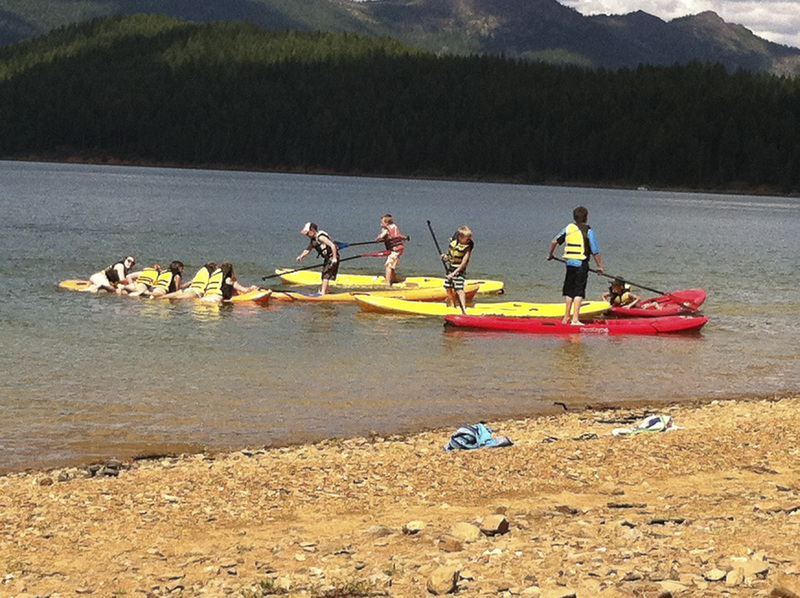 The campers all successfully stood up on the paddleboards and paddled around in a calm cove of the lake. 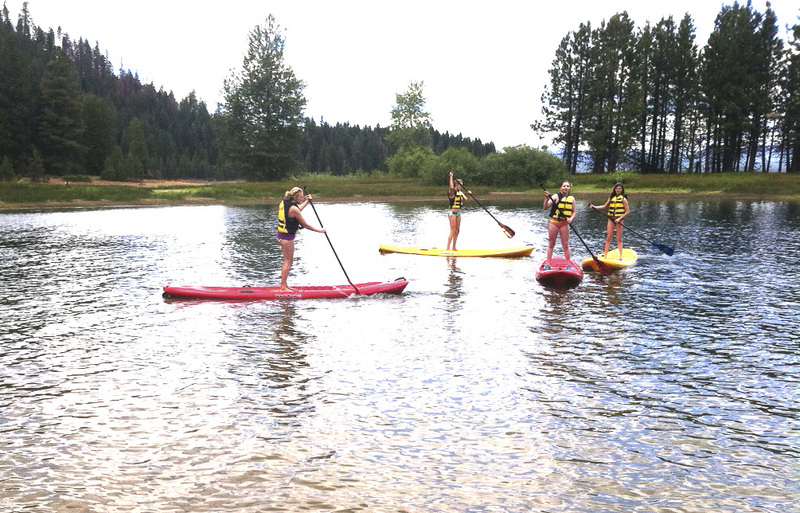 We spent a relaxing afternoon taking in the scenery of Lake Almanor and Mount Lassen and learning a new skill. A picnic lunch was enjoyed by the campers on the beach before going out into the lake. Some of the campers explored the nature of the beach and discovered new bugs and plants. 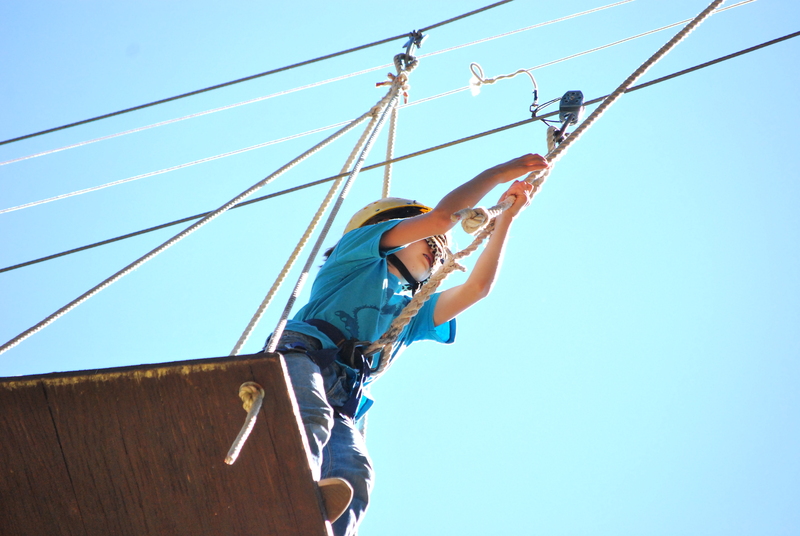 Coppercreek hopes that this new activity becomes something that campers can look forward to attending during the warm afternoons! I am from Pennsylvania and love the outdoors. 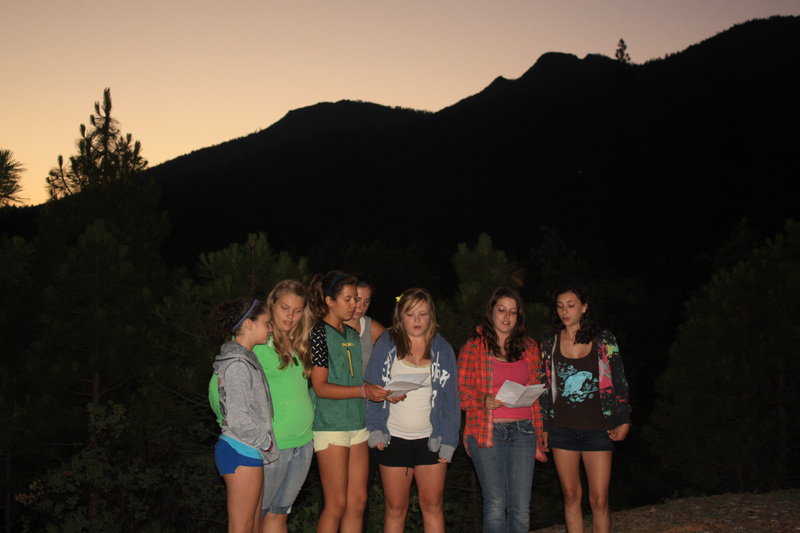 Whether it’s camp or studying wildlife, being outside is the best experience of all. Can’t wait to come back to camp and have fun in the great outdoors with old and new friends alike. Hello, my name is Jonathan Cizmar. 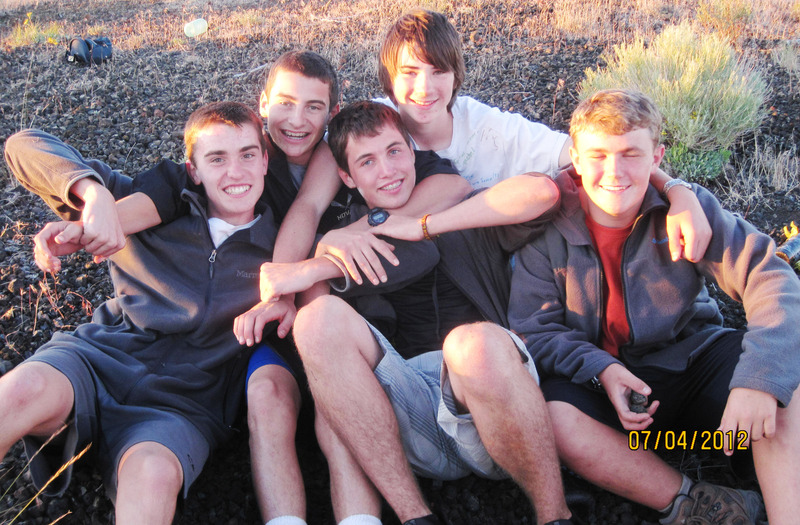 I am a camp counselor, Trek leader, and this is my second year at Coppercreek Camp. 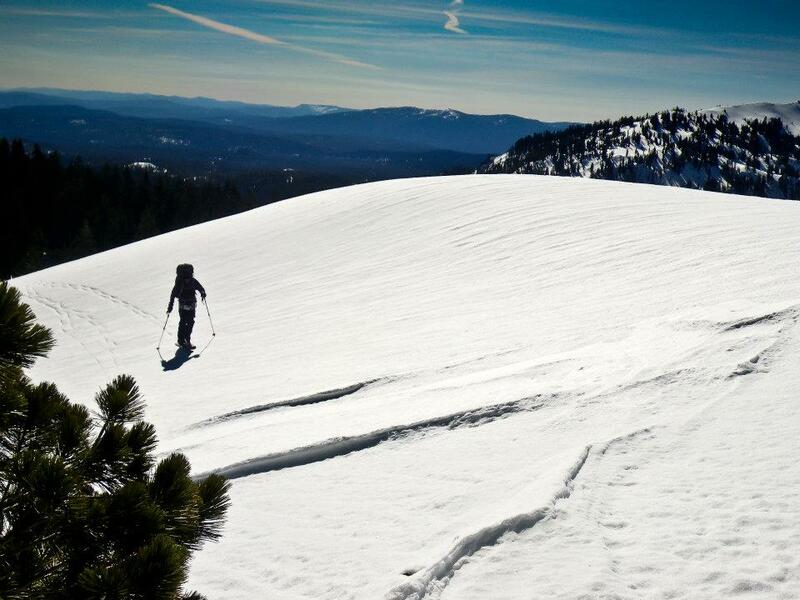 I am 26 years old, married, and adventure is what I do best, including outdoor travel on land, water, and snow. 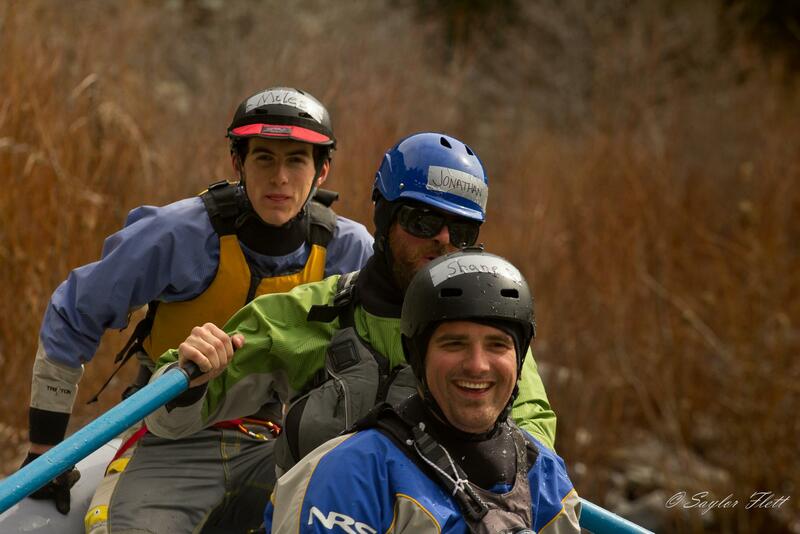 I love being at camp and being an outdoor guide to show others what the world has to offer. Plumas County, CA is currently my playground and I have spent the last few years exploring, climbing and descending all over the beautiful mountains around us. Besides living in Plumas County, many other places, experiences, and people in my life have helped shaped my character. 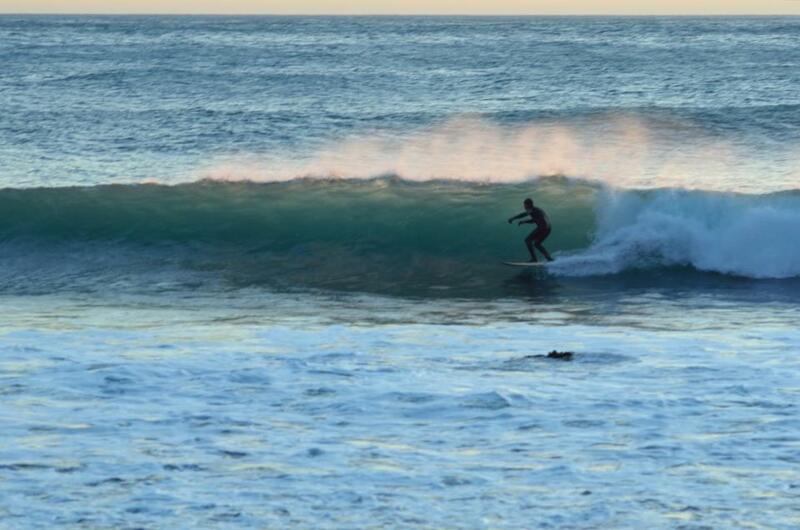 I am originally from the surrounding Los Angeles area in southern California and surfing was and still is my favorite activity there. 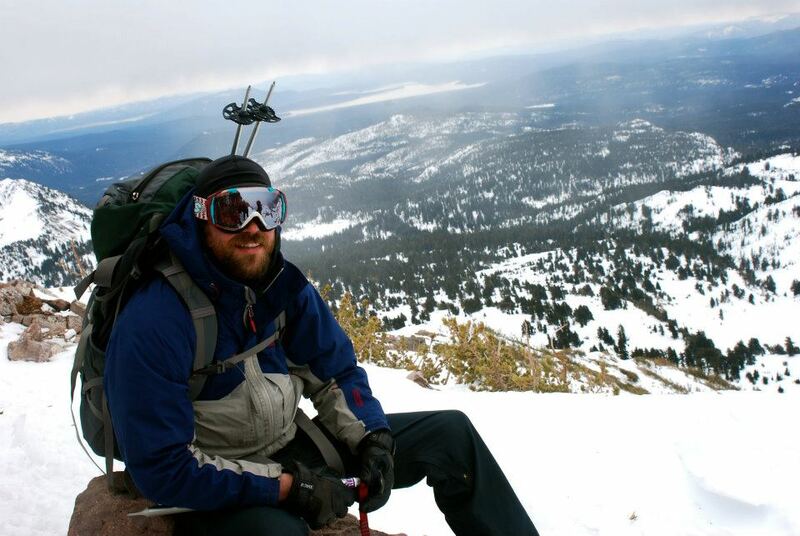 Since then, I have spent many years in Colorado, Oregon, and northern California traveling where snowboarding and winter backcountry travel has been a fun and favorite activity, a form of surfing where my feet are strapped in and I can go bigger and do more turns. 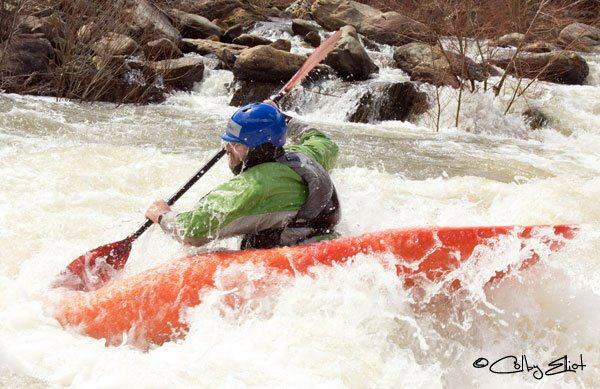 Since then, another world of gravity sports I have enjoyed is whitewater kayaking and rafting on rivers. It has brought me to some of the most beautiful scenery and shared so many experiences with others, like no other. I recently took my whole family down the East Branch of the Feather River on rafts to share, and they loved it and can’t wait to come back to do it again. 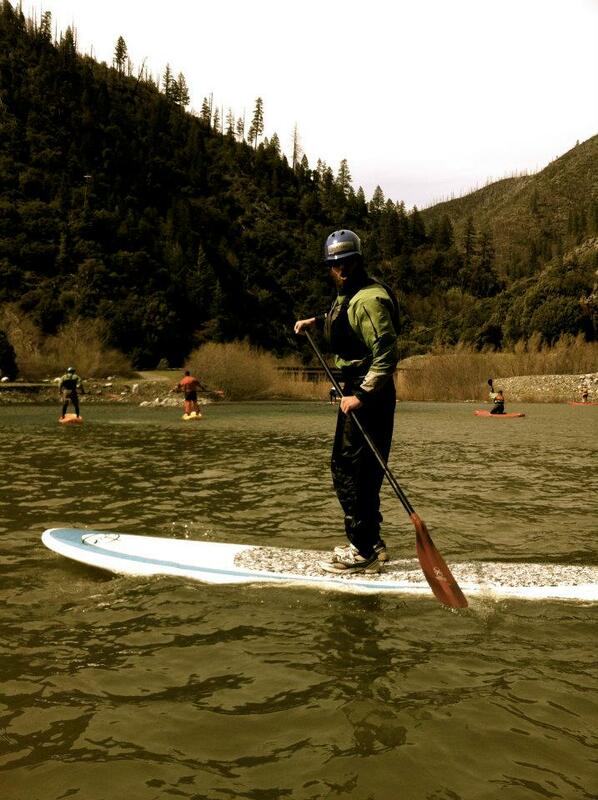 I hope to take people down rivers more often to share the beauty of the best country of the world, USA! I have learned so much in my 26 years of life and I have been to many different schools. I graduated high school in 2004 at Valencia High, CA. 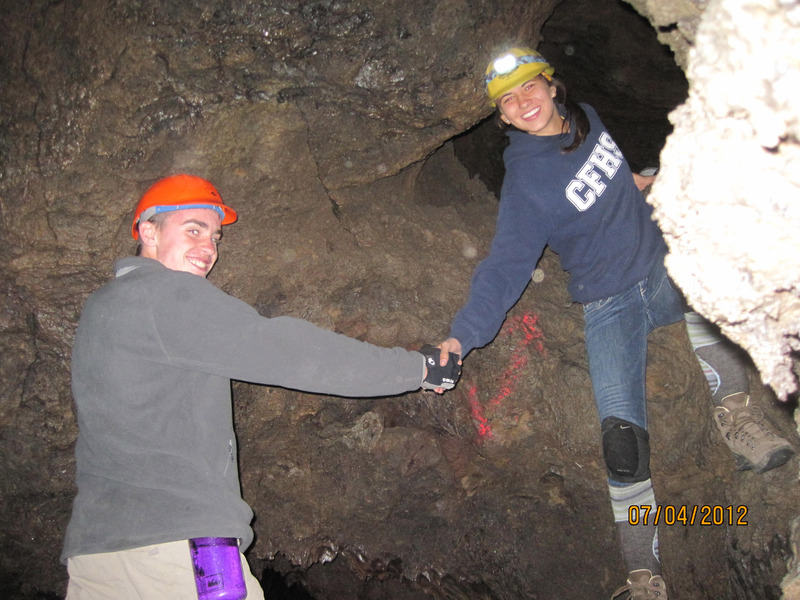 I have two AA degrees, one in Automotive Technology from DADC and the other in Outdoor Recreation Leadership from Feather River College. I will continue my education at Humboldt State University this year to obtain a BA in Recreation Administration. I enjoy studying about outdoor recreation and it has helped me find a meaning and purpose in our crazy consuming society. I enjoy and excel in taking others outdoors to teach about land conservation, backcountry ethics, geology, ecosystems, survival, and safety. It has helped build a solid structure about the environment we live in, how to use its resources, be sustainable, but most of all having fun and enjoy our lives. 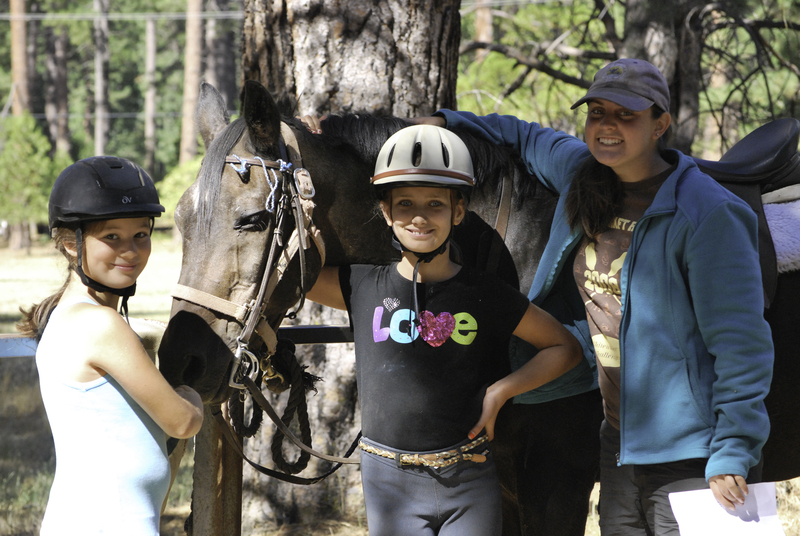 What I love most about Coppercreek Camp is the sense of community. 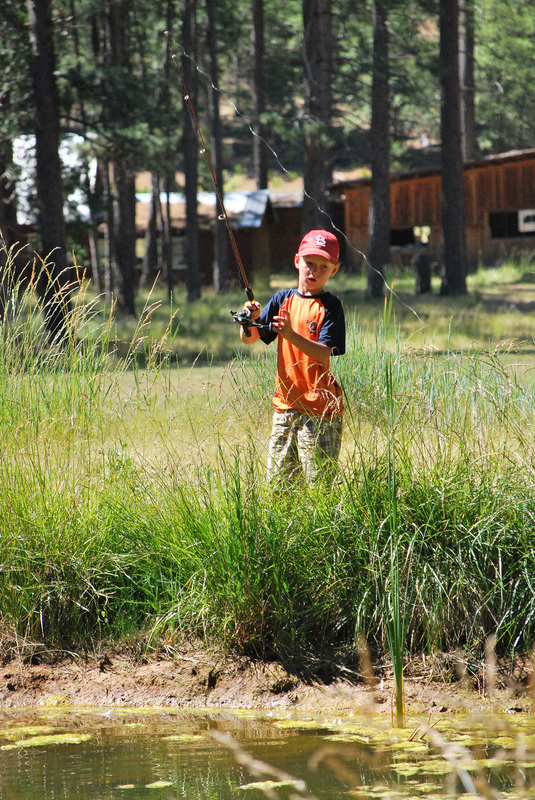 Campers and people alike come together to spend quality time in the outdoors. We truly live in one of the most beautiful places of northern California in the colliding mountain ranges of the Sierra Nevada and Cascades. I am very happy to live here and to show others cool spots and activities. 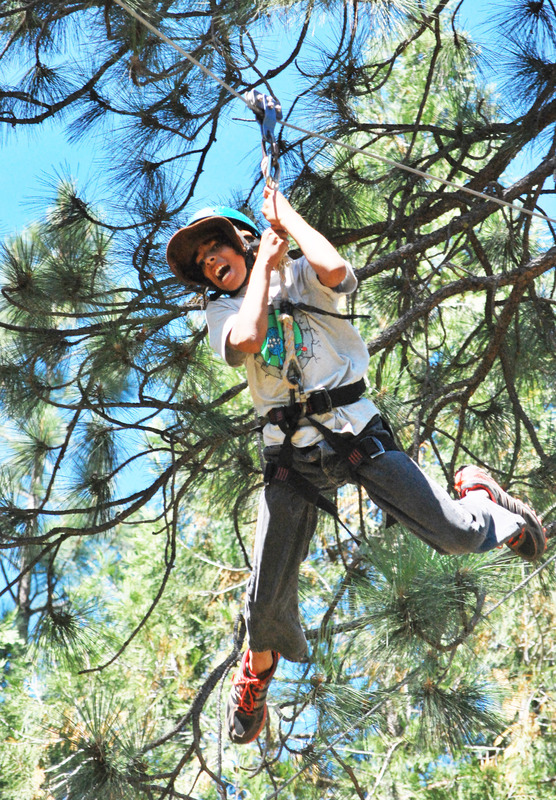 Being at Coppercreek Camp makes us better people by going out and having experiences that we would not have anywhere else. 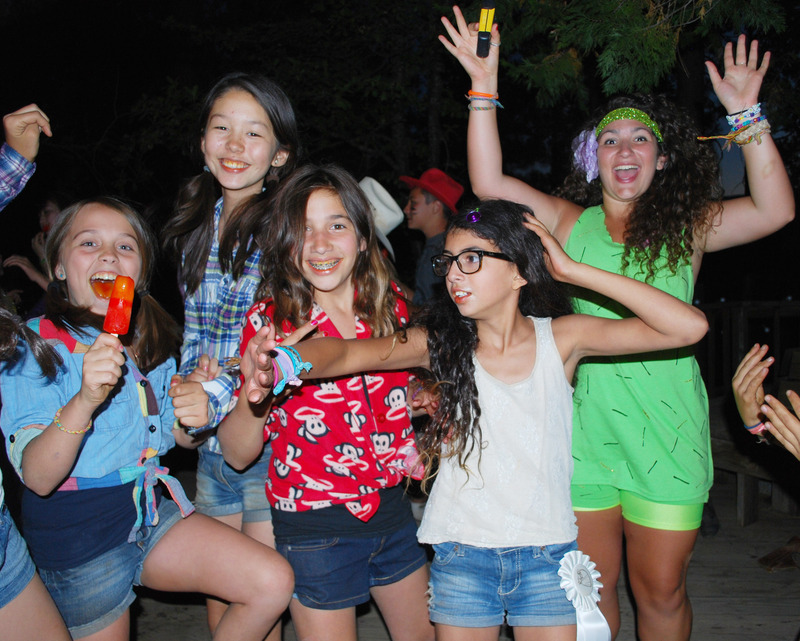 The friendships and relationships we have with one another at camp will be remembered always for the rest of our lives. We can be who we are and do what we represent. Be good people, follow your heart, and do what is right. 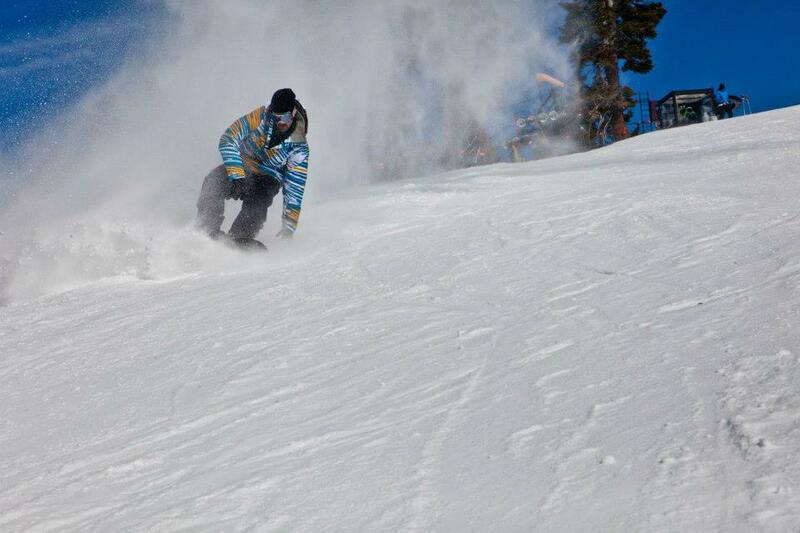 I’ll see you this summer 2013 at Coppercreek Camp.